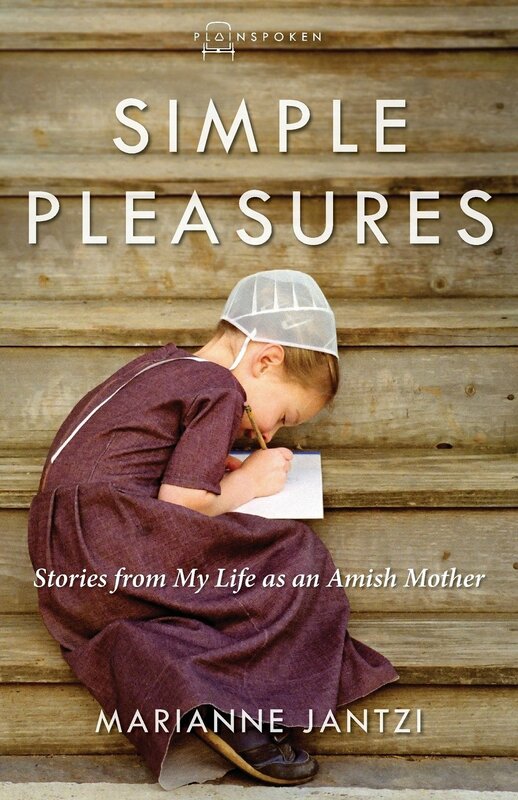 Amish children attend one-room schools run by the community. 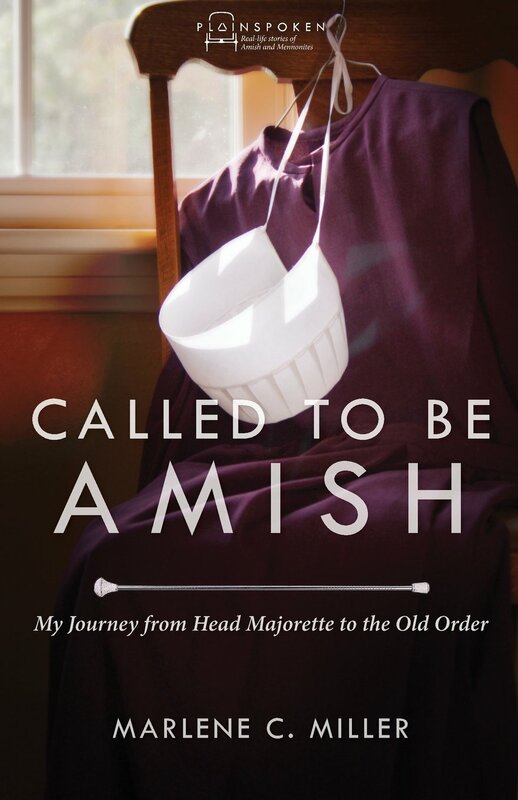 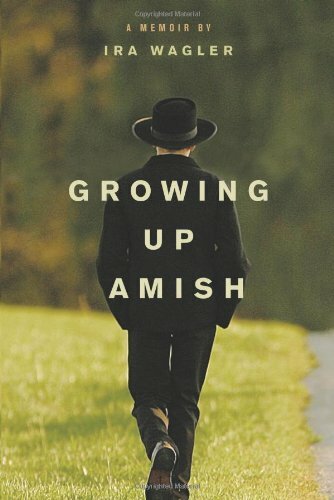 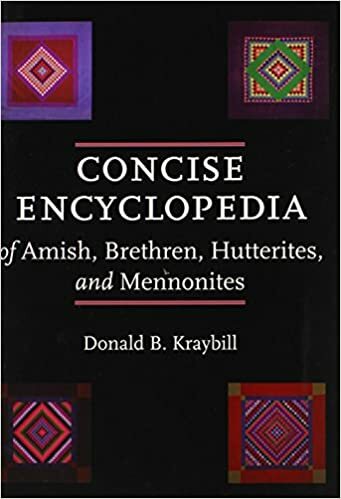 Amish education continues only through the eighth grade, which was deemed acceptable by a 1972 U.S. Supreme Court ruling. 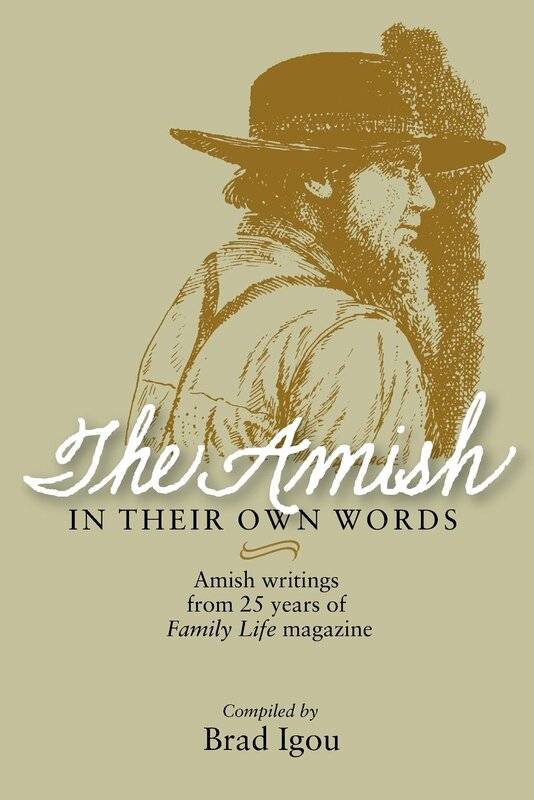 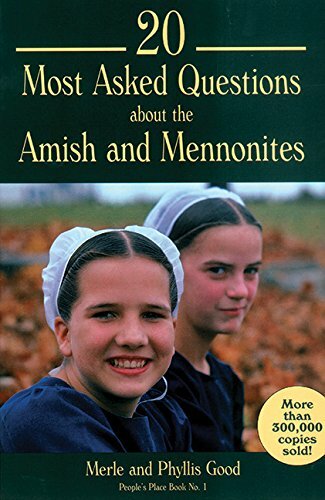 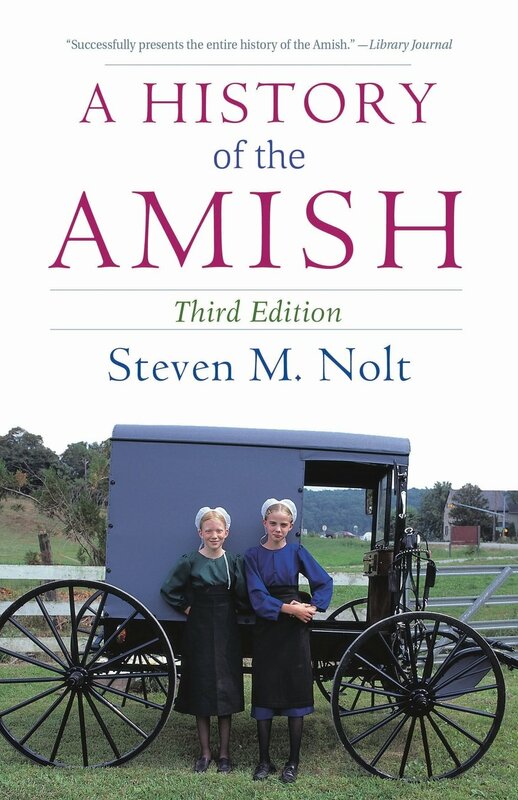 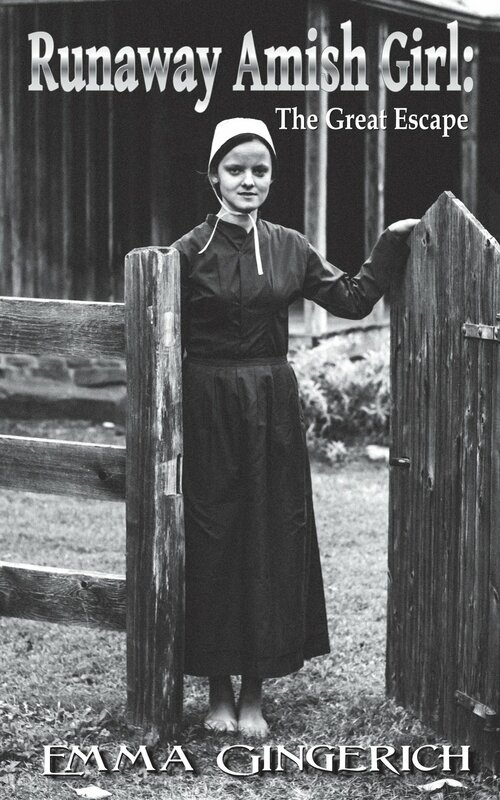 Amish school classes are in English and focus on the basics of reading, writing, and math, along with Amish history, farming techniques and homemaking skills.